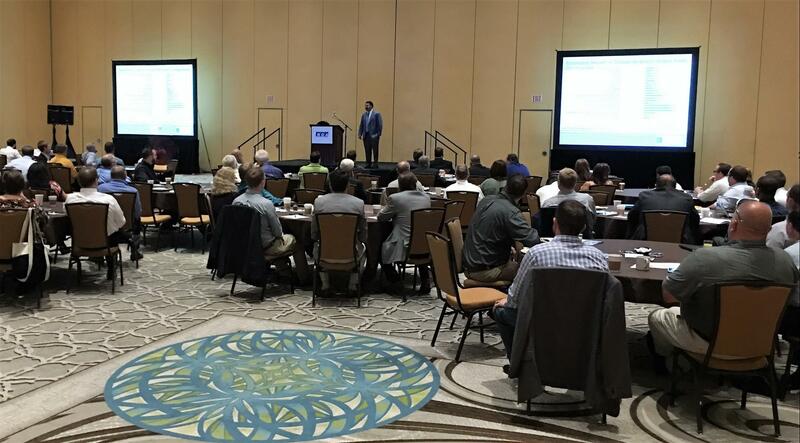 FLOWERY BRANCH, Ga., (March 14, 2017) – Prime Retail Services attended the Retail Contractors Association (RCA) 2017 meeting at Gaylord Palms Resort and Convention Center in Orlando Florida. The agenda included a roundtable where the challenges of owning and operating a retail construction company were discussed. The keynote speaker was Anirban Basu, Chairman and CEO of Sage Policy Group, Inc. He discussed global, national, and regional economies. Also, RCA recognized sponsors and gave attendees opportunities to meet with sponsor/member benefit provider representatives.